Anakiwa Lodge has some excellent facilities and a good variety of different areas. Private Hot Spa Pool - Jacuzzi !! Take a soak in the large luxury spa pool to wind down after your day on the track or out kayaking. 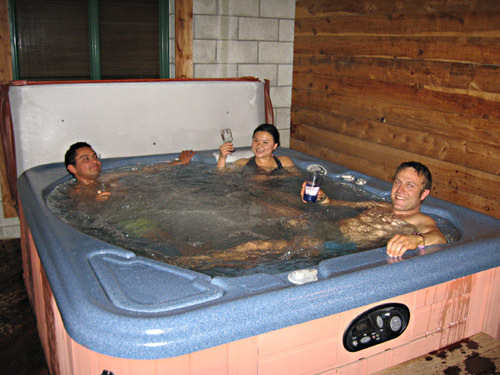 The private whirlpool/jucuzzi room can be reserved for your own use. Acrylic glasses available for wine and beer. 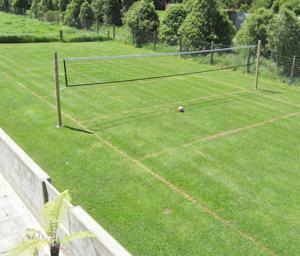 Spa maintained daily to ensure optimum water quality. The spa is freely available for all rooms with large spa towels supplied. 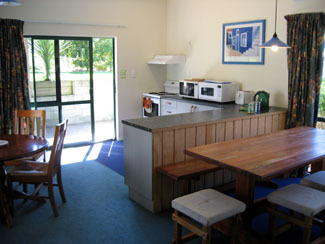 Large self catering kitchen and dining facilities with fridge, oven, microwaves, pots, pans, crockery & cutlery and gas barbeque in courtyard. A quality audio CD system is provided for music over dinner. A warm air conditioned area to relax in, cosy for the cooler winter nights. 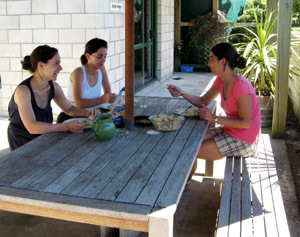 A popular "TV free zone" with tables for conversation and/or board games in the evening. Jumbo Pizza and continental breakfast options. Please note: While we have some snacks and pizza options available at the lodge, we do not have a restaurant. There are no shop, cafes or restaurants here locally so it is important for multi-night stays that you purchase your food prior to arrival here. We generally cannot cater for any special food requirements, so you need to ensure you have suitable food with you. We have single modern Perception Swing sit-on kayaks freely available for our guests to use. A double (tandem) kayak can also be provided upon request. 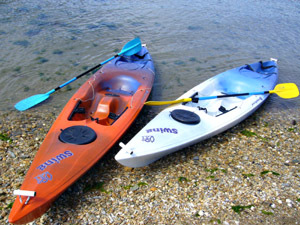 Large and stable, they are easy to paddle and great for exploring the calm water in the local bays. Life jackets and kayak trolleys are included. 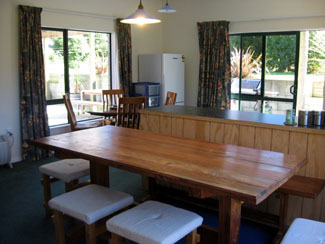 A totally separate space to sit and relax, watch the rugby or just curl up with a book. 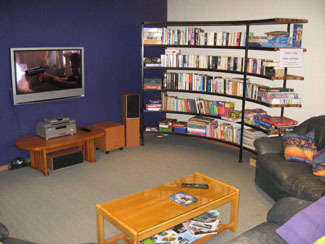 Select from a library of over 350 DVD's and retire to our big screen lounge. Drama, action, comedy - it's your choice! A quality 5.1 theatre surround sound system and comfortable leather couches . Wide selection of books and indoor games, puzzles - a good selection for occupying children. Great relaxing evening entertainment. Our guests love it! Dedicated free guest WiFi with unlimited access. Ideal for email, updating Facebook or Skype and send your photos home. Use your laptop or smart phone to connect to our WiFi in your room or the lounge. Transport to all local destinations.